Next is Human Nature Overnight Elixir! Wake up to visibly and radiantly softer and more luminous skin even on the very first morning after using the elixir! It is highly concentrated with 9ActivOil Nutritives and each bottle contains a blend of carefully selected oils for their revitalizing action and antioxidant properties that work deep into the skin for intense moisutrization overnight. Have not tried this product yet because of my rashes so will try out and give a review on the BOL after I've recovered from my measles! First review: It has a thick oily consistency and you can smell all the great essential oils in just one drop! You just need to use it every night after cleansing and toning. Apply four drops of the serum and massage onto your face! 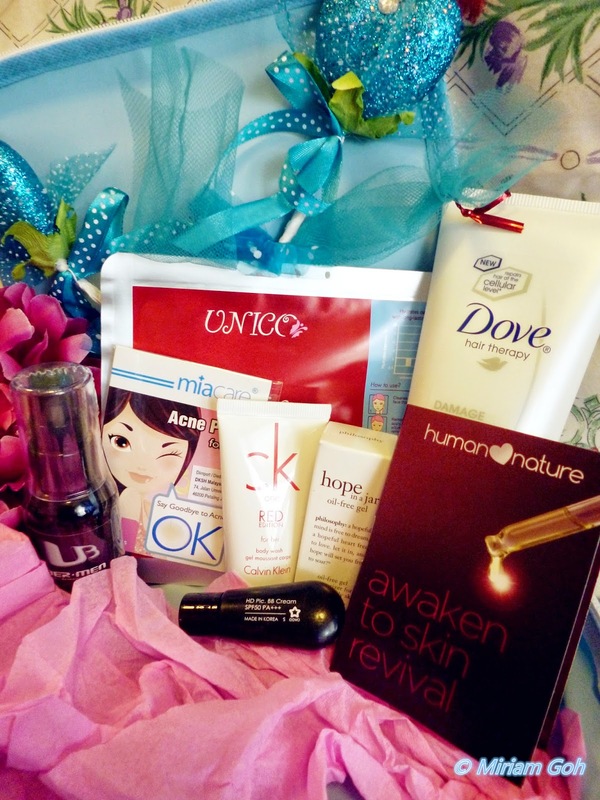 Get your beauty sleep and prepared to wake up with your beautiful face the next morning! 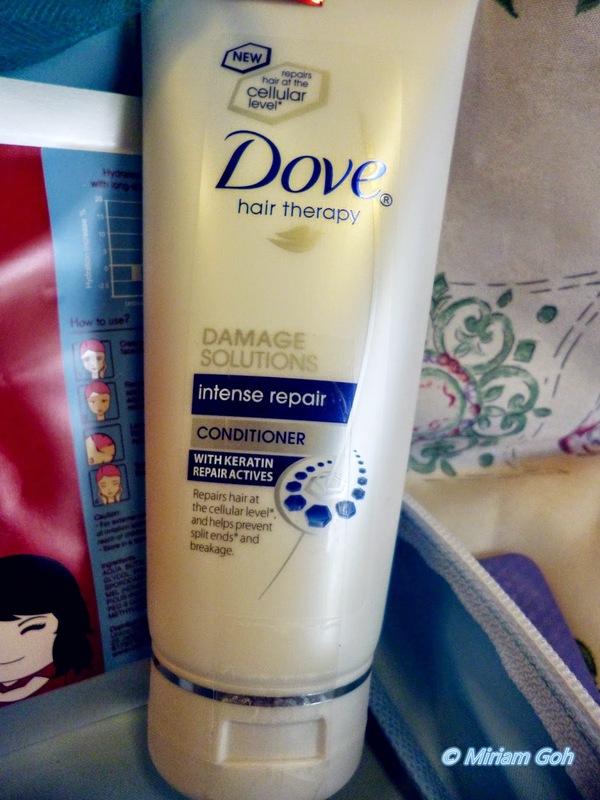 The next product is another full-sized product which is the Dove hair therapy! This product really came at the best timing. I was looking for a conditioner and my hair was getting a little dry due to dry-blowing my hair! Used the conditioner last night and I totally L.O.V.E. it! My hair smells great and feel so smooth and soft even after one wash! No more dry and tangled hair anymore after using this hair therapy! I am sure you all have heard of Calvin Klein's launch of their Red-Black edition! 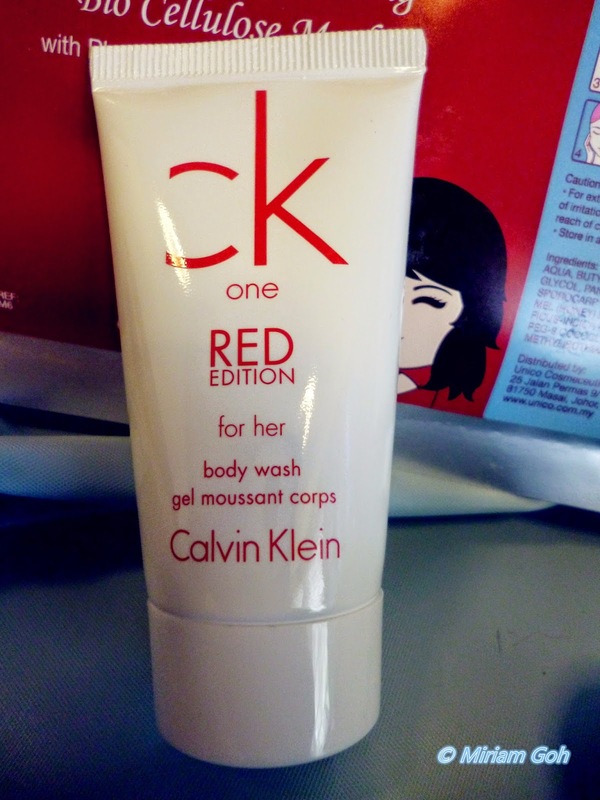 Guess what, BOL gave a sample of the CK One Red for Her Body Wash! Love the smell of the body wash and the scent lingers on you for quite some time! Thumbs up for CK One Red! 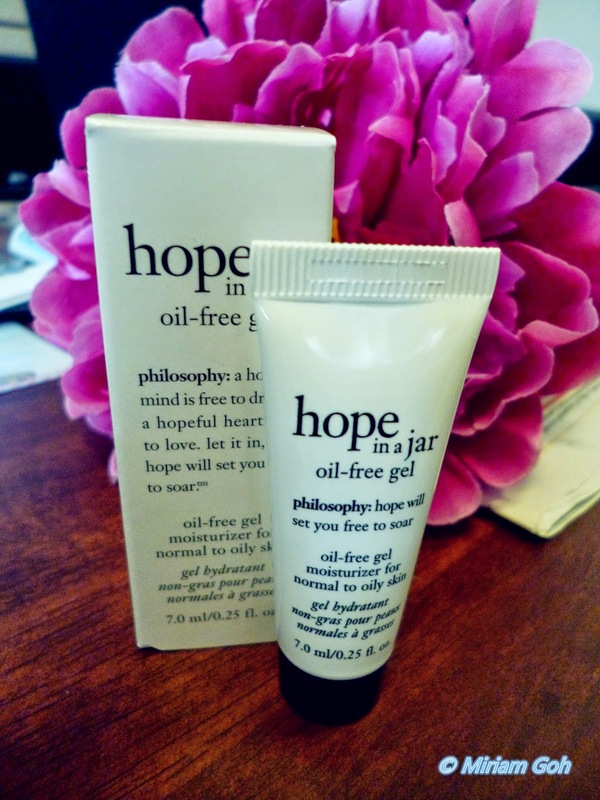 Following up another sample size of Philosophy Hope in A Jar Moisturizer. It is an oil-free gel moisturizer for normal to oily skin. Just apply it every morning and evening to moisturize your skin :) The moisturizer absorbs in to the skin quickly and feels so light on the skin. It is also not sticky and has a cooling feeling. Coming up we have a cosmetic product which is Cove BB Cream. The HD Pic BB Cream is enriched with minerals and light-diffusing capability to create a soft-focus effect for a radiant and healthy glow on the skin. This multifunctional BB Cream primes, moisturises, controls sebum production, brightens skin, reduces appearance of fine lines and pores effectively. 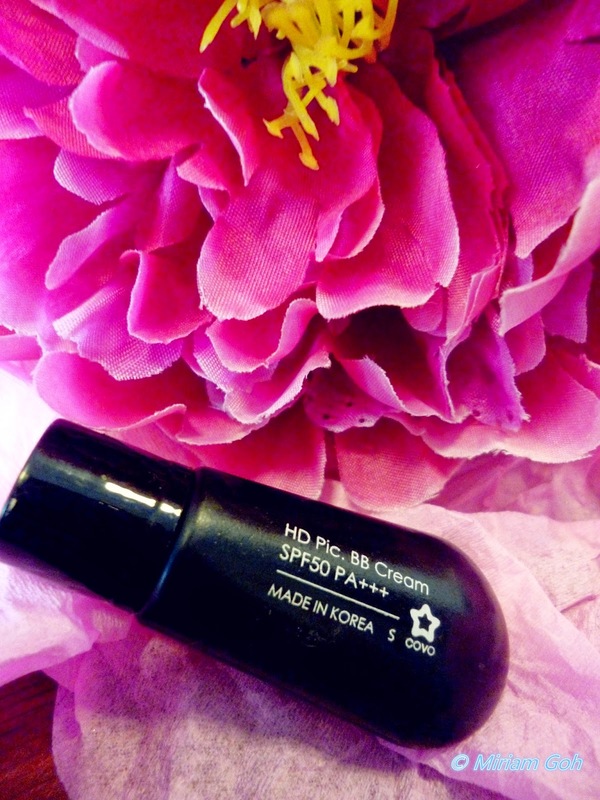 It also protects the skin against UVA/UVB with SPF 50 and PA+++ while preventing the skin from getting shiny. Love the coverage of this BB Cream. It is not too thick and you don't feel like you are wearing anything. The texture of the BB Cream also does not feel oily and suitable for daily use. For the very first time, let me introduce you to the Mask of Love! Unico and BOL collaborated and gave birth to MOL where this time the mask is a Soothing and Hydrating Mask with Phyto H.A, cactus and honey! It helps increase the hydration percentage of your skin and soothes your skin as well. 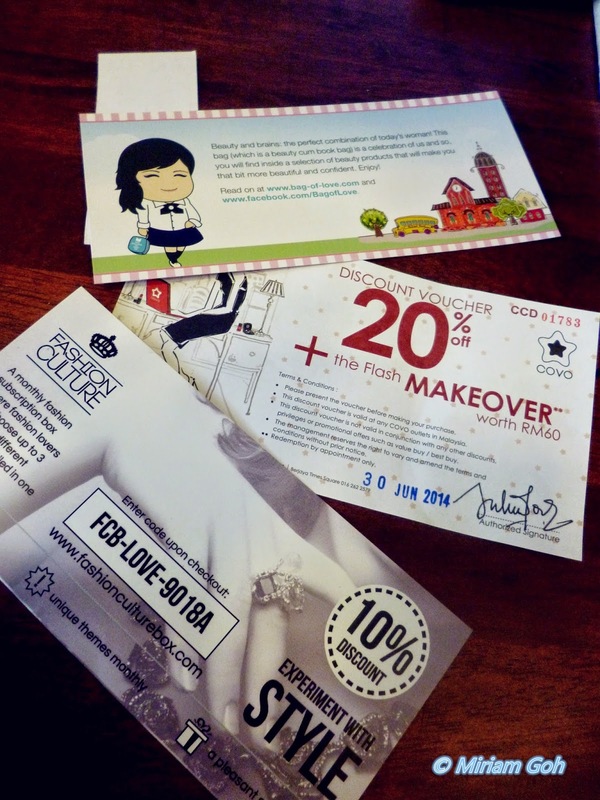 BOL also gave vouchers for makeover and to subscribe to the Fashion Culture Box! 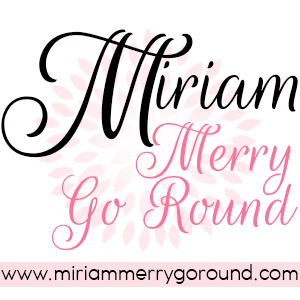 Click on the affliate banner on the side of my blog to subscribe! 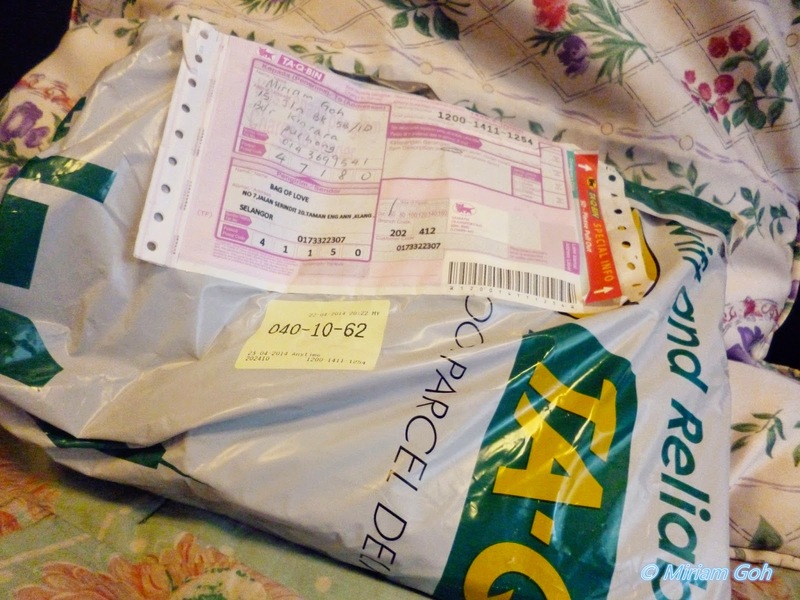 Overall, I am satisfied with my first subscription of BOL and can't wait for the next bi-monthly bag! 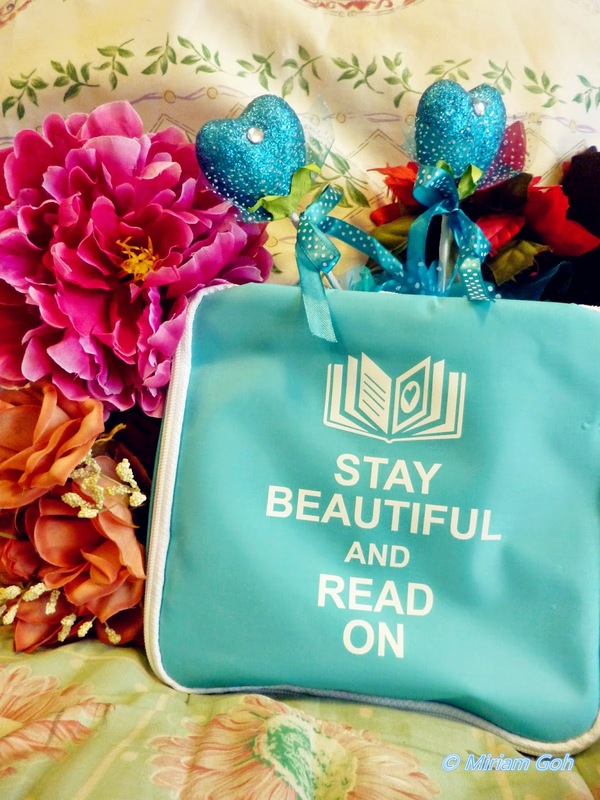 Subscribe yours at Bag of Love for just RM39.90! The next bag will be the May-June Bag! 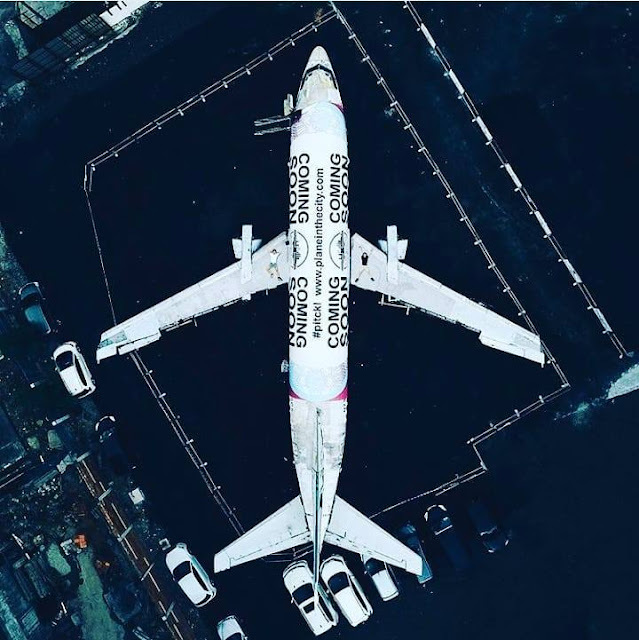 Quite cool leh. 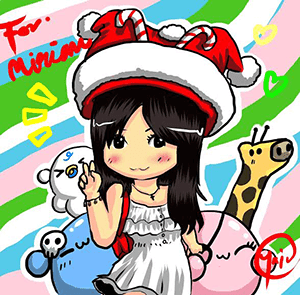 Like this 1 month how much ya?